Metro Lights is a clean, minimal and dark Tumblr theme with custom fonts. 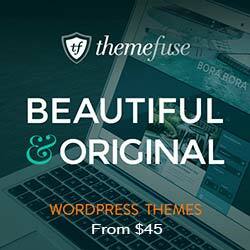 The theme has a great documentation that allows everyone to extend or customize the look ‘n feel of the theme. This theme is aimed for usage in personal tumblogs and for those who want to emphasize on the content of their blog rather than the design as this design has a very minimized design/communication noise.